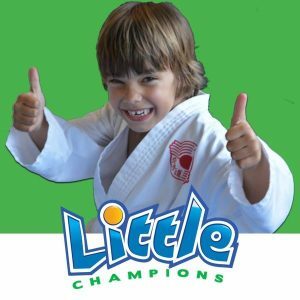 Introduced in January 2009, the Little Champions Karate Program is a unique program designed from the ground up especially to introduce young children (4-7 years of age) the benefits of martial arts. 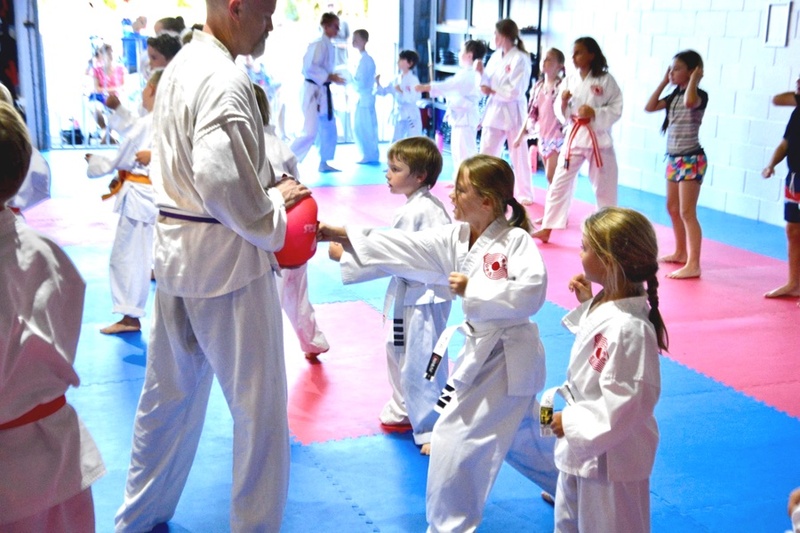 The program incorporates the basics of karate, self defense, coordination, flexibility, exercises in mental focus and respect. 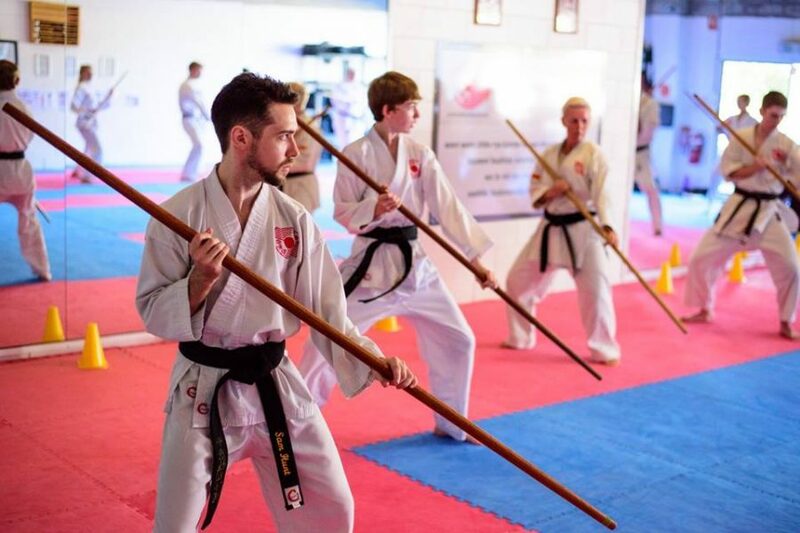 It has been developed collaboratively by professional child educators, professional martial artists and parents to give children a fun, interesting and rewarding introduction into martial arts. The teaching approach, grading system and the syllabus are designed to suit the learning needs of young children. 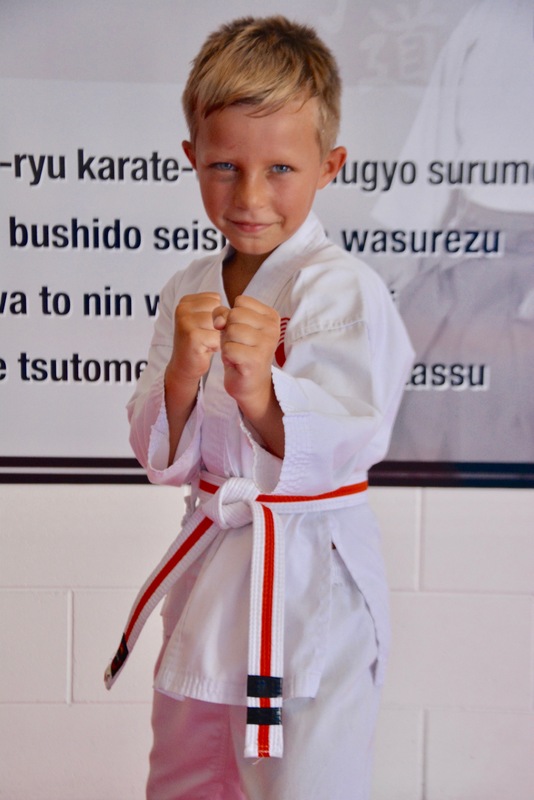 While our Little Champions Karate Program has similarities to our Karate Kids Program there are also some very important differences that your kids will love. To find out more about this program, give us a call on 0435 255 323 or contact us today to register for your FREE intoductory lesson. View our class schedule for more details about how easily you can fit the Litttle Champions Classes into your schedule.